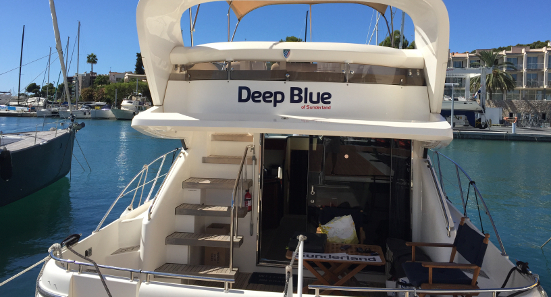 Deep Blue Sea Training has been setting the standard for quality and value since we opened our doors in early 2014. Whatever your training needs, our friendly, experienced instructors will guide you through which courses to take - whether you are a recreational boater looking for your first introduction to boats, or a professional in the maritime industry looking to increase your qualifications for your job. You get personal attention from the start, and expert instruction in bright and spacious classrooms or on board our excellent training vessels. Our air conditioned offices benefit from loads of natural light, ergonomic classroom seating (we think you should be comfortable if you're going to embark on a theory course), the latest presentation equipment, free WIFI, complimentary tea, coffee, soft drinks and chilled water. We also offer full administrative support whilst you are with us, and can provide photocopies, scans, passport photos, plotting equipment, stationery, books & charts. Our boats are fully coded to MCA category 2 (60 miles from a safe haven), have a full compliment of safety equipment exceeding the highest standards set by the MCA for commercial vessel coding. 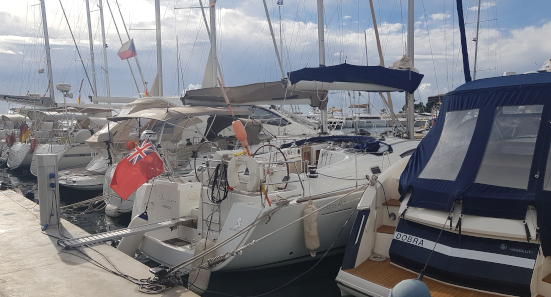 Many of our courses involve living aboard the yachts for several days, and we fully provision our boats with crisp, clean bedding and towels, plus the essentials for meals and plenty of hot and cold drinks. For many people. learning to sail and spending time out on the water is the ultimate leisure pursuit. Whether you are a complete beginner hoping to find your sea legs for the first time, or a seasoned sailor keen to build new skills and experience, at Deep Blue Sea Training we can help you achieve your goals through thorough, fun and challenging training in the stunning surroundings of the beautiful Balearics. 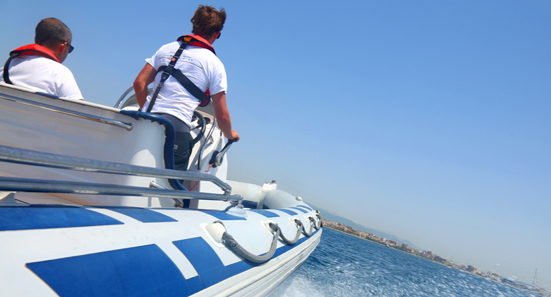 Whether you want to learn to sail a dinghy, or something bigger like a cruising yacht, or maybe you want to learn to handle a motor yacht or powerboat, at Deep Blue Sea Training we have the team and the equipment to deliver for you. We believe that to offer the highest training standards it is important to own and operate our own boats. 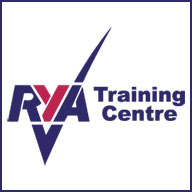 This gives us full control over the quality and availability of our training vessels, and puts us at a significant advantage over other training establishments who do not operate their own boats - it means you get the boat you booked, with the equipment you expect and on the terms and in the condition you booked it.